Source & Author: EJF On Sunday, the international Port State Measures Agreement will come into force following its ratification by 29 States and the European Union. 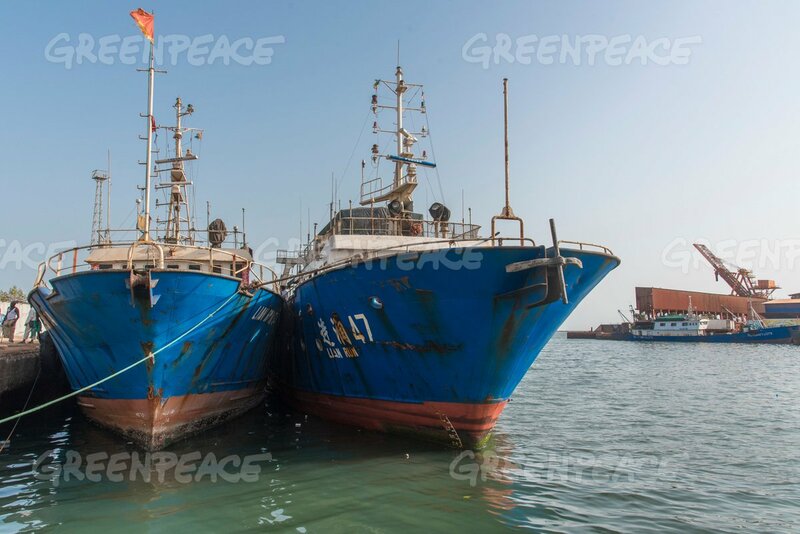 The Environmental Justice Foundation (EJF) strongly welcomes the announcement, saying that stronger port controls are a critical step that helps take profit out of pirate fishing. 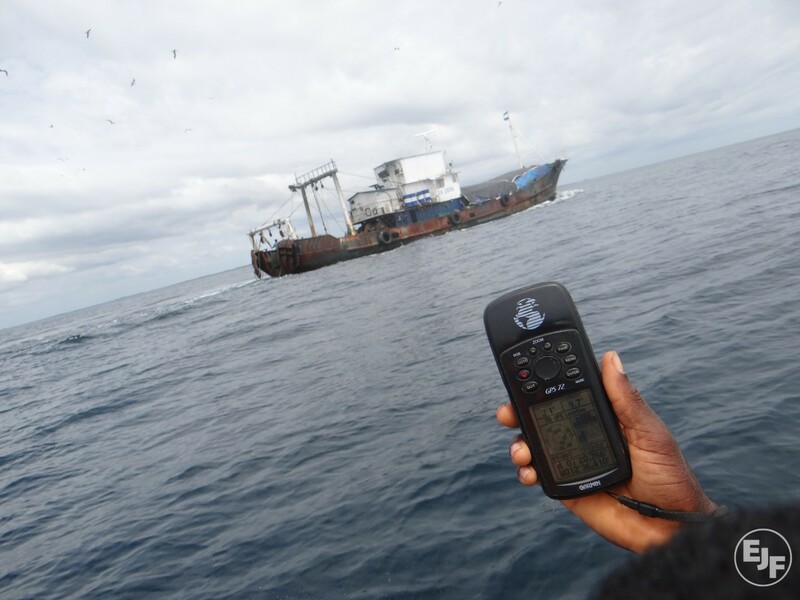 Source & Author: Oceana As WhoFishesFar.org discloses vessels authorised to fish in non-EU waters since 2008, a lack of official data on those operating in Africa under private agreements raises alarm bells. Source: Huffington Post Author: Maria Damanaki If you were to sit down to dinner with four friends and all order seafood, it is more than likely that at least one of you would be eating a stolen fish. That fish doesn’t taste so good anymore, does it? Source & Author: FAO FAO Port State Measures Agreement set to become binding law Illegal, unregulated and unreported (IUU) fishing is about to become much more difficult thanks to the imminent entry into force of the Port State Measures Agreement (PSMA), a ground-breaking international accord championed by FAO. Source: New Zealand Herald Author: Nicholas Jones Officials are sceptical of a study that claimed more than half of the fish caught in New Zealand waters do not show up in official records, Prime Minister John Key says.